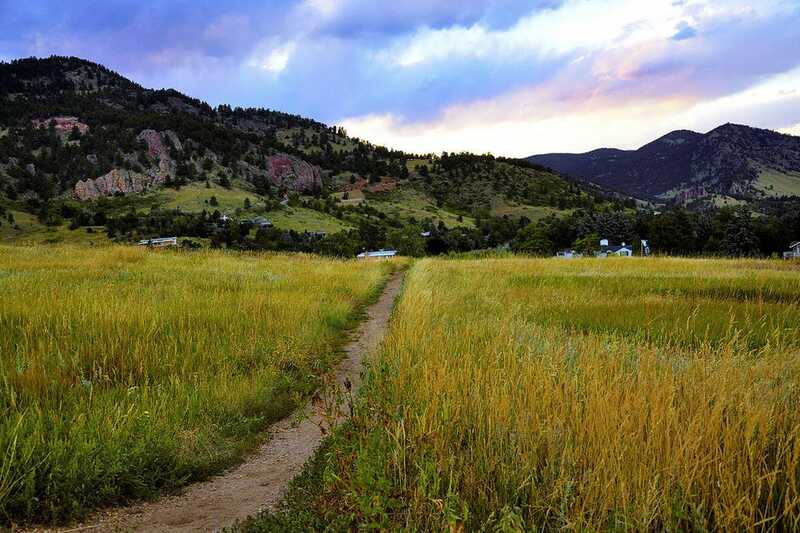 The southside of Boulder is a great escape from the hustle and bustle of downtown. Southside Walnut Cafe, Chautauqua Park, and Southern Sun Brewery help you relax and spend you visit in total ease and the view of the Flatirons is unmatched. This meadow-like foothills park is ideal for a lazy afternoon with a book, a family picnic, bird watching, or a vigorous hike on numerous trails that will suit any skill level. 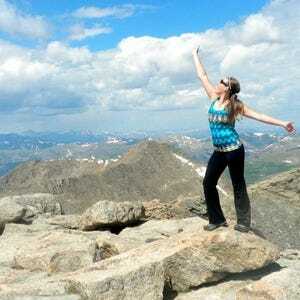 The hiking trails take you into the Flatirons and the Bluebell Shelter or the top of Flagstaff Mountain. A century old community center occupies the middle of the park. Visit Southern Sun Brewery for a beer after your hike. This quaint and popular breakfast spot serves up delicious fruit dishes, piping hot oatmeal, traditional eggs and pancakes for breakfast, and much more. If you have a hankering for brunch, try Southside's Quiche of the Day or their Sunrise Sandwich, complete with 2 eggs how you like them, your choice of meat and cheese, served on toasted Rosemary Olive Oil Bread. This local brewery offers some of the best refreshments in the area and is perfect to visit after a long hike at Chautauqua Park. One of their most popular beers, the Colorado Kind Ale, is dry hopped deliciousness and should be paired with one of Southern Sun's massive burgers or, our favorite, the grilled cheese.